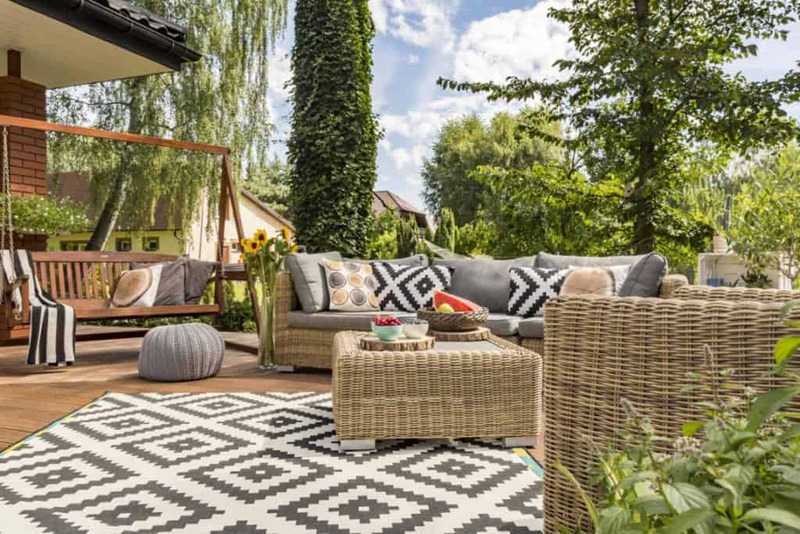 Modern patio trends change and evolve as we embrace different lifestyles. 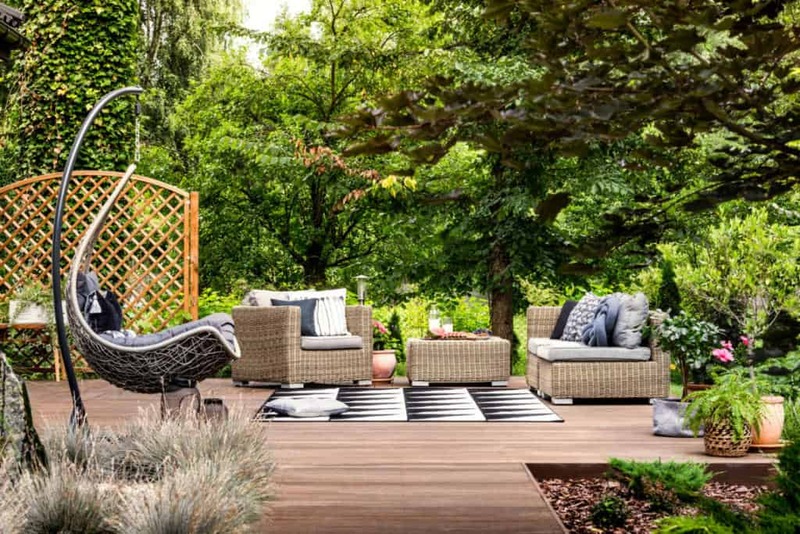 From apartment living to sprawling gardens, everyone want and needs their private outdoor space. 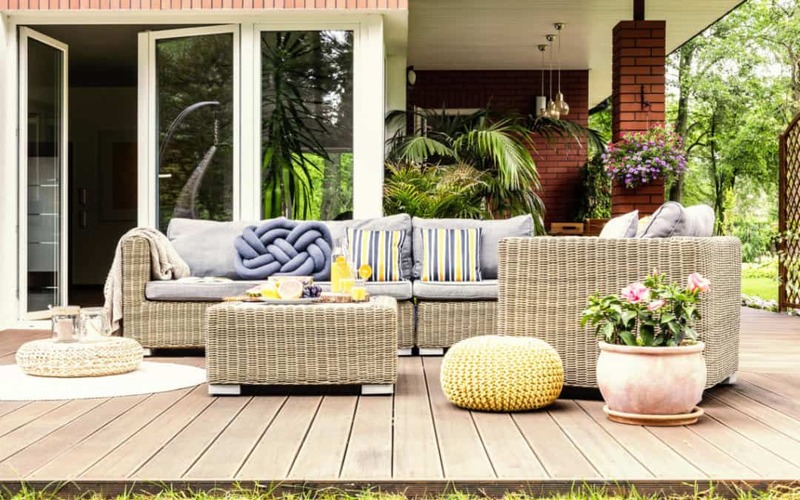 One of the top patio furniture trends for this year looks good AND is exceedingly comfortable too; deep seat furniture. Deep seat furniture comes in an array of different styles; ranging from loveseats and ottomans to upholstered chairs. This adds a luxurious and lavish quality to your outdoor space. 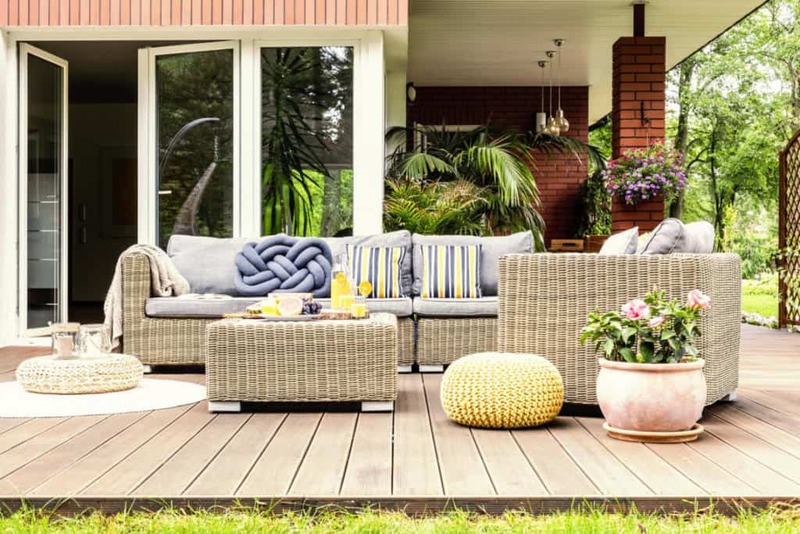 Of course, because of the versatility of this trend, you are assured to find styles of chairs that match in with the current look of your outdoor area. 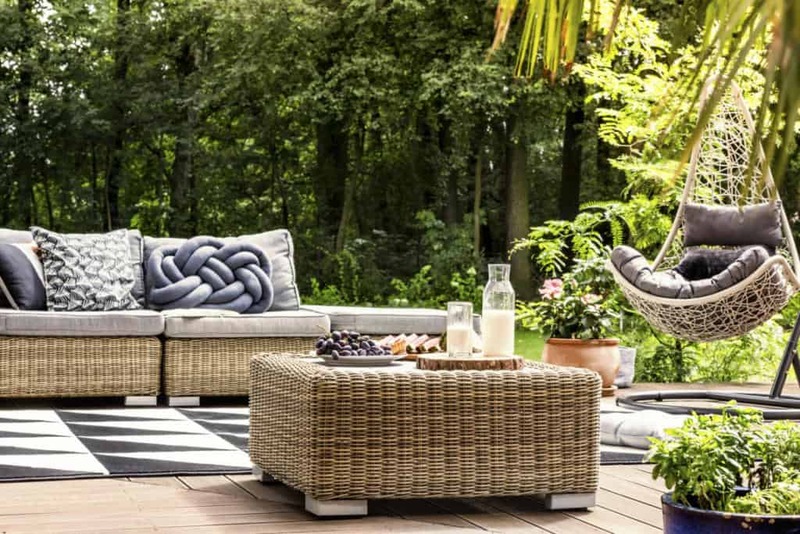 And who wouldn’t want to introduce deep seating furniture to their outdoor space? After all, who said your patio area cannot be as comfortable and relaxing as your living room? These chairs and shade, which you can get in the form of awnings & blinds, provide the perfect place to unwind after a hard day’s work. 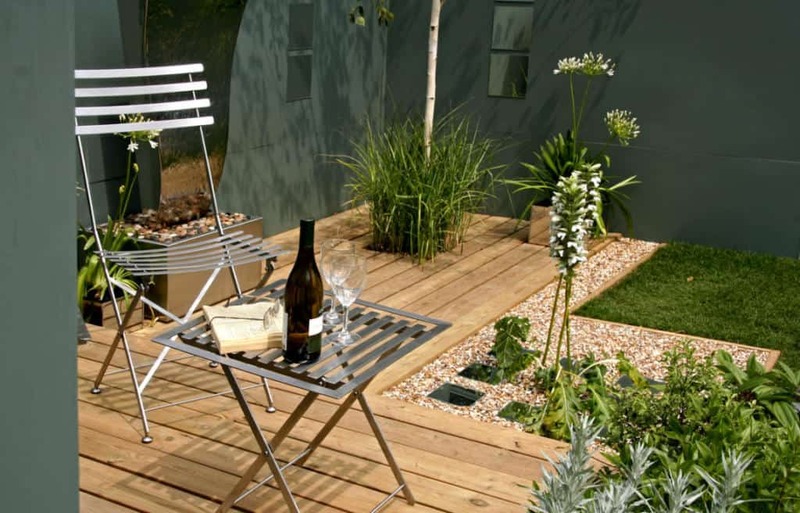 When the sun is shining your garden will undoubtedly become your favourite place to be. In the past, people tended to opt for one of two general styles; antique or contemporary. Individuals would choose to go down the traditional route and create a vintage feel through wooden material, carved detail, rich colours, and old school accessories. On the other hand, there were those who choose to go for a modern appearance for their garden. This involved stark colours, minimalistic designs, and unusual structures. 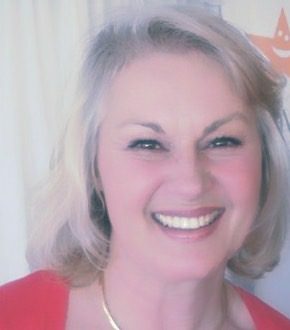 However, as we make our way through 2019, the lines have well and truly become blurred. The curves and warm colours associated with traditional trends are kept, yet the simplicity of modern designs is also incorporated. The reason both trends have met is that they generate a result that is extremely versatile. 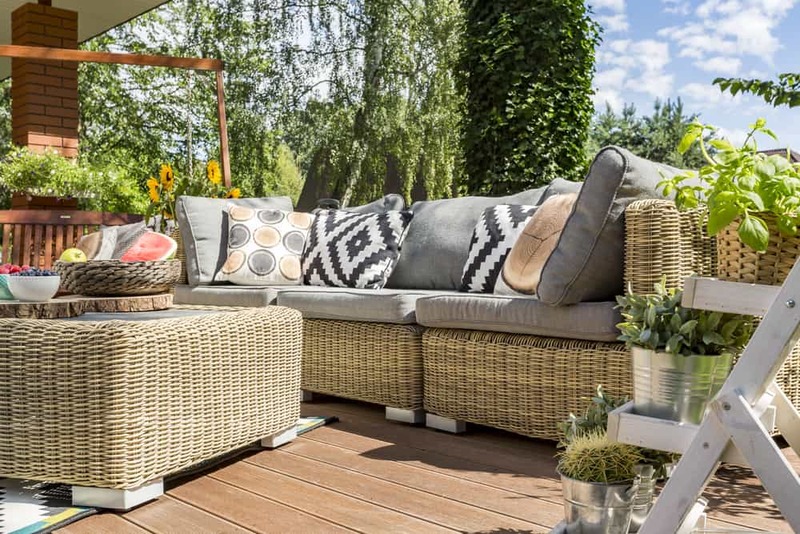 Transitional patio furniture can be mixed with an array of different outdoor furniture pieces and adornments. Not everybody is blessed with a huge garden. In fact, when considering the way the economy has been over the past few years, you would not be surprised to learn that many people have had to downsize. Because of this, a lot of people have a small outside area. Nonetheless, just because it is small does not mean it can’t be fun, relaxing, and a great place to socialise with friends. You simply need to be more economical with the space. There are lots of ways you can do this; nevertheless one of the most popular methods has to be through the use of stacking chairs. There are lots of companies that offer stackable chairs that actually look fantastic when they are stacked too – rather than having an untidy appearance or one that looks like a storage box. Monochrome has long been a popular interior trend. However, we are now seeing it being increasingly introduced in people’s outdoor space. There are lots of sofas, daybeds, dining sets, and other patio furniture that boast a striking and powerful white and black colour scheme. This is definitely one of the modern patio trends to go for if you want to make a big impression. Furthermore, this is a style which tends to be much better suited to contemporary styles of furniture.